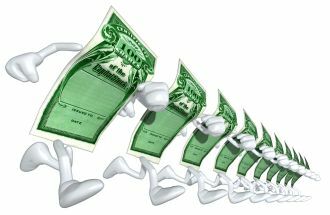 Business owners and potential purchasers of businesses tend to have a number of questions about corporate stock and how it works. This post is a basic 101 tutorial, which answers some common questions about stock in a corporation and how it works. A corporation’s capital stock represents ownership of the company and usually governance rights, although a corporation can issue stock that is non-voting. What you name your company is an important decision, and it can have consequences far into the future. I have discussions with entrepreneurs all the time about how trademark law affects their companies’ names. 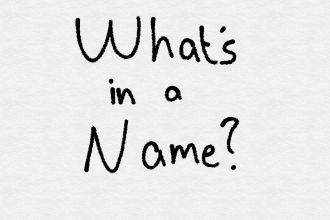 In this post I’ve collected some of the information entrepreneurs need to consider when they are deciding on what to name their companies. 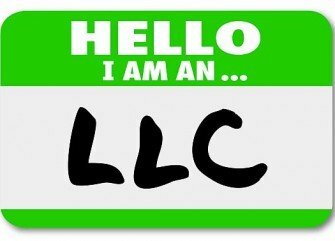 When you organize your LLC or incorporate, you file articles of organization or incorporation with the secretary of state under a particular name. This name appears on the face of the certificate of organization or incorporation, and it’s your company’s legal name. In each state only one company can have a particular legal name. So if a company of that name (or one very similar) already exists in the state of your choice, you can’t organize under that name. But that doesn’t mean that you can’t operate your business under that name. That’s where fictitious names come in. Everyone knows that business owners should form a limited liability company or a corporation. But just having a company isn’t enough to protect you from your business’s liabilities. You’re responsible for your own actions when you harm someone else, even when you’re working for your corporation or LLC. So if you harm someone, they can sue you as an individual and go after your personal assets. 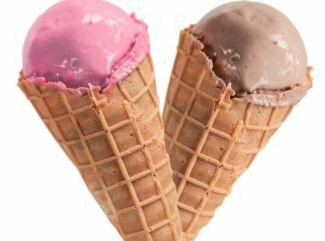 Your business might still be liable under a concept known as vicarious liability, but you’ll be liable, also.